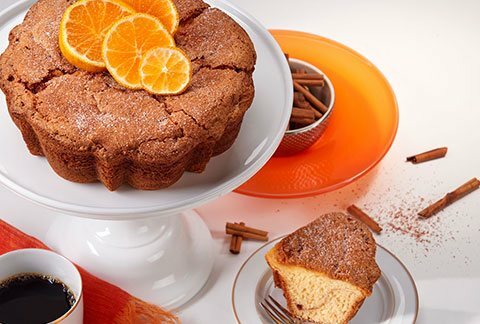 Send loved ones our finest award winning cake made from a recipe that's been handed down for generations. 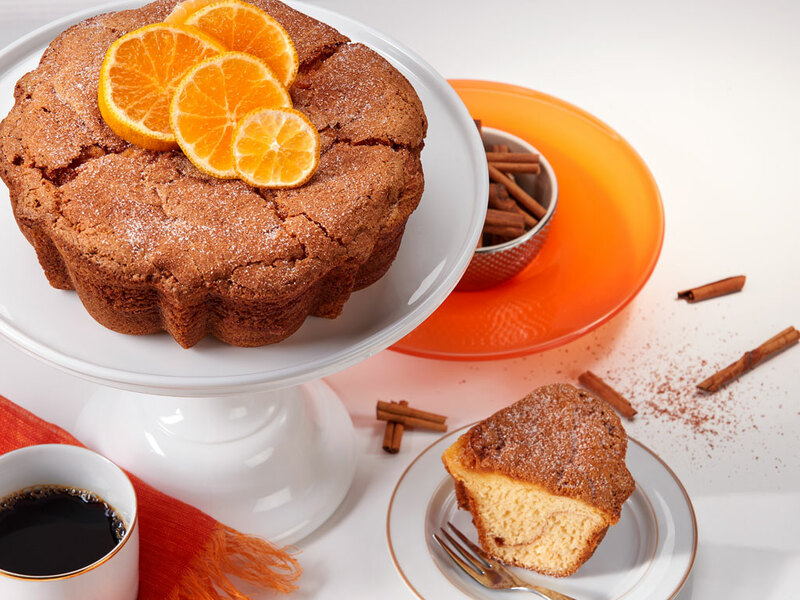 Every bite into this delicious Viennese Coffee Cake will delight the taste buds and make them crave more. Made with our freshest ingredients, these yellow cakes are delightfully moist and covered in cinnamon. This dessert does not contain any nuts, which makes it the perfect treat for those who have nut allergies. It was delicious, moist, stayed fresh that way for a few days, cinnamon sugar was rich and flavorful ... The cake arrived a bit mashed up because the delivery person didn't take the proper care of it left it on its side ... It had a perishable label on the box, but IDK if it had a THIS SIDE UP label ... Either way, cake was delicious, the delivery could use some improvement.